These are just a few of the services we provide for Commercial Properties. Would a beautifully landscaped setting attract more customers to your business? Please contact us today for a free consultation and estimate. We provide the expertise and creativity you deserve. 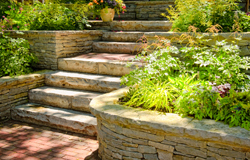 When it comes to landscaping, Premier Maintenance Inc. are the “Premier” landscaping professionals in the greater Atlanta and Northern Georgia area “we are perfectionists”! Why do we care so much about your outdoor environment? Because you never get a second chance to make a great first impression. 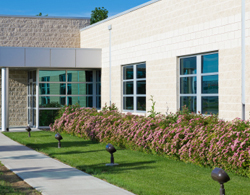 Premier Maintenance Inc. provides quality landscaping services to Commercial clients. Our staff go through both safety and industry specific classes as well as on-going education in order to provide the highest quality of service, and to ensure landscape continues to be pristine & lush year-round. We are committed to needs of our clients. Remember- Fall is the time to make needed landscape enhancements! It is now time to change out seasonal color, and to overseed established fescue turf. 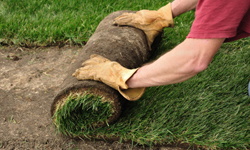 Give us a call today for any of your commercial landscape needs! Copyright 2015 Premier Maintenance Inc. 465 Maltbie Street Suite 205 Lawrenceville, Ga 30046. All rights reserved.